NACOGDOCHES, Texas – Center Stage Brass ensemble will perform at 4 p.m. Sunday, Nov. 11, in Cole Concert Hall on the Stephen F. Austin State University in conjunction with Brass Day at SFA. The recital is also part of the Friends of Music Concert Series. 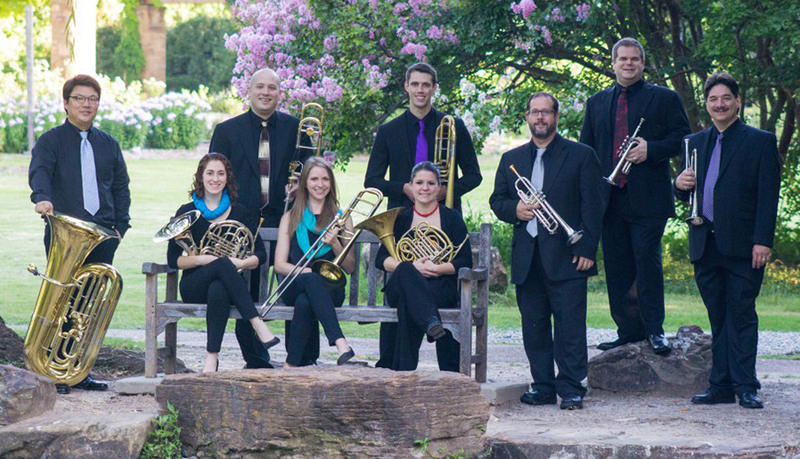 Cutline: Center Stage Brass will perform at 4 p.m. Sunday, Nov. 11, in Cole Concert Hall on the SFA campus.